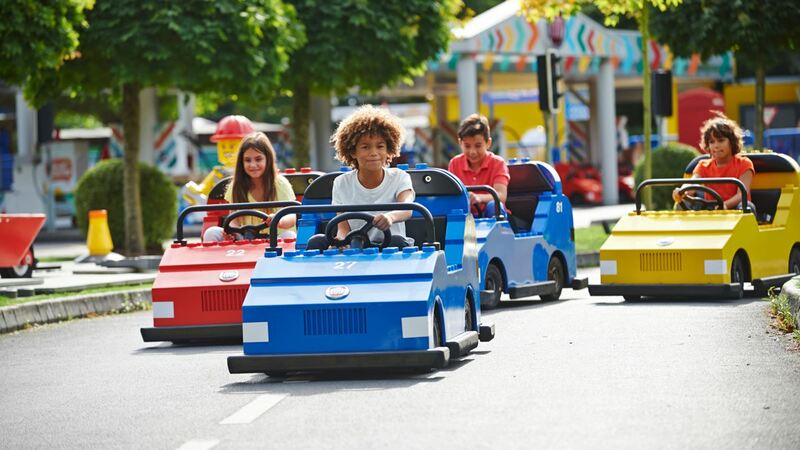 Get free entry to LEGOLAND Windsor if you’re named after one of the LEGO NINJAGO characters! Do you share a name with one of The LEGO NINJAGO Movie stars? To celebrate the release of the new film, LEGOLAND are giving free entry to guests who share their name with one of the film’s main characters: Lloyd, Kai, Jay, Nya, Zane and Cole! We loved LEGOLAND when we went… and who can say no to a freebie? ?